Solar monitoring services are valuable to the solar system owners and to installers as an ongoing part of their relationship with the customer. Solar Data Systems is rolling out the latest service in its line of Solar-Log performance monitoring and energy management solutions, Solar-Log WEB-4U. 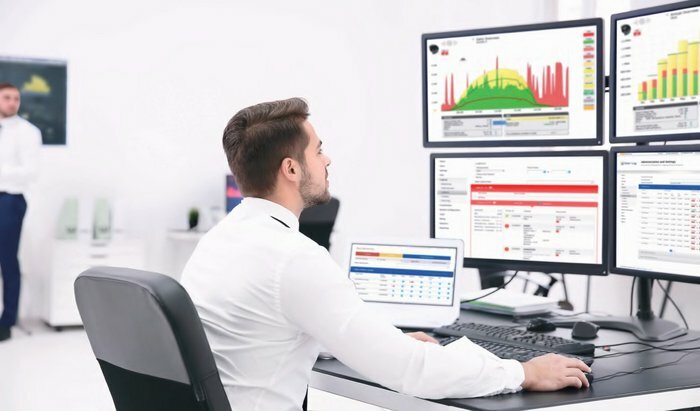 With this service, Solar-Log professionals can pro-actively monitor solar plant performance from one central command unit. Solar-Log WEB-4U is an excellent service option for small installers looking to increase their O&M arm without a substantial increase in overhead. It is also an excellent option for large installers with a big commercial and/or residential fleet. 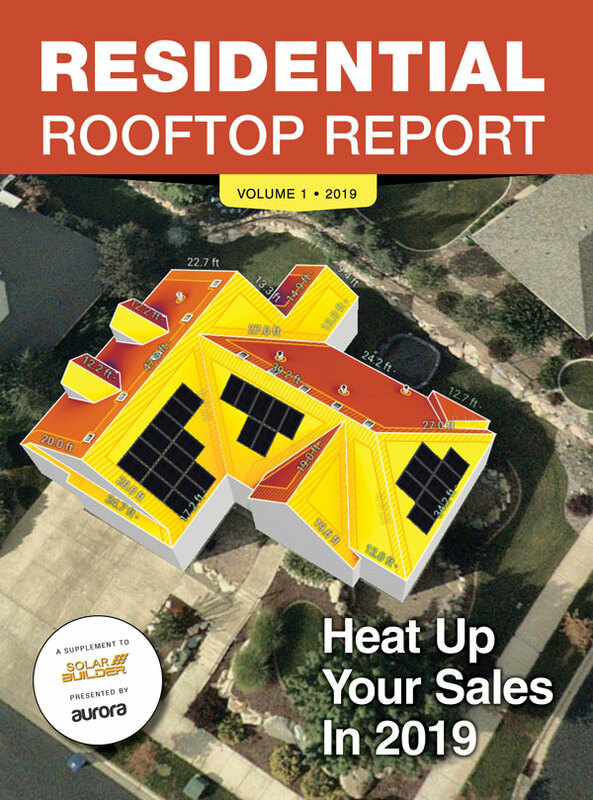 As a valuable time and cost savings tool, Solar-Log WEB-4U provides a way for installers to offer service agreements as an additional revenue stream and a tactical advantage to beat out the competition. Solar-Log WEB Enerest users can sign up for a Solar-Log WEB-4U contract, eliminating the need for their team to do daily checks and analysis on their solar PV plants while still ensuring the health of their fleet. The primary objective is that system failures, performance errors, and site communication issues are detected immediately. The Solar-Log WEB-4U team notifies the customer and includes an explanation of the failure, indicating the possible solution. This allows the field technician to take timely action and ensures minimal plant downtime. As part of the service package, Solar-Log technicians apply a 39-point check to make sure all devices are installed properly and communicating through the Solar-Log WEB Enerest portal. Fault messages are reviewed, checked for plausibility, and reported with possible solutions. Customers are informed of any plant performance errors immediately, reducing downtime and maximizing power production. Customers are also provided with customized daily, weekly, or monthly reports on the health of their solar PV plant fleet. Solar-Log provides a highly streamlined data driven platform through a combination of hardware, software, and services. Data from different devices is collected, validated, normalized, transferred, and displayed in a single window. Fast pace visualization tracks the performance and quality of solar energy installations. Solar-Log also creates a monitoring service platform and a data driven knowledge-base for evaluating asset performance history. The Solar-Log WEB-4U service includes a configuration check to confirm that all of the devices are detected and communicating with the Solar-Log. It also ensures that specifications, like orientation and pitch, are properly defined to help with accurate yield forecasting and more precise performance alerts. The configuration check is also offered as a stand-alone service to Solar-Log WEB Enerest users. Inside Sales: We take a journey down the residential solar sales funnel. Design Intervention: How to save $850 per install with remote solar site assessments. 3 Tactics for better solar designs under TOU rates. Changing Change Orders: Tackle solar’s dirty little secret and reduce your number of change orders. NEC 2017 Tips: Manufacturers explain how to best meet the new code. The Energy Toolbase software platform specializes in the sales and analysis of behind-the-meter energy storage projects. Over one thousand leading distributed energy companies nationwide use the software-as-a-service product to calculate utility bill savings, optimize project economics, and create customer facing proposals. Salesforce is a powerful, widely used customer relationship managament (CRM) platform, but it’s often difficult for traditional Salesforce developers to understand the solar business. 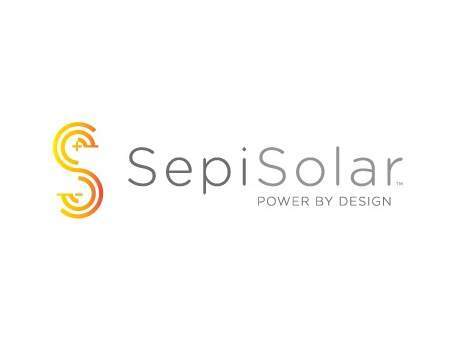 SepiSolar, a national solar design and engineering firm, wants to change that with its new Salesforce consulting division. As a 10-year old solar design and engineering company, SepiSolar’s new Salesforce division understands both Salesforce and solar, allowing for more efficient Salesforce development. Salesforce’s highly customizable CRM helps solar companies to centralize sales, marketing, accounting, inventory, legal, data management, and customer service on a single platform. With its robust app store, Salesforce is able to integrate every department’s favorite cloud software tools, enhancing collaboration and transparency. 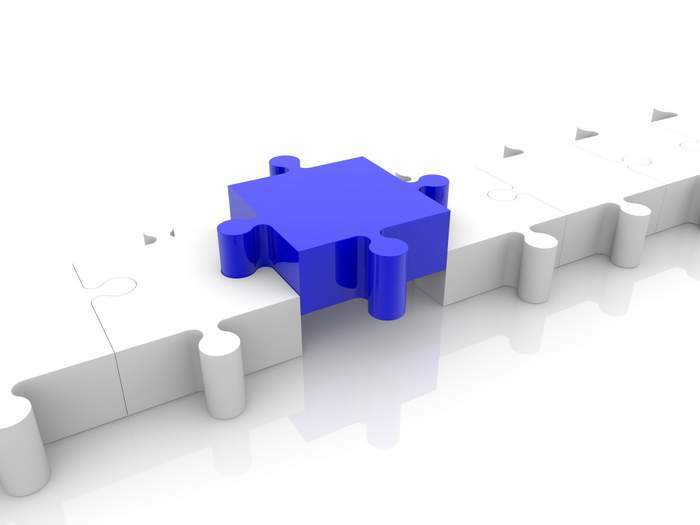 Integration also allows for improved automation with DocuSign, Box, Google Apps, MS Office, QuickBooks, and many other programs that solar companies use every day.